Looking more refined than ever before, the 2013 MKS has an upgraded engine and new technology. 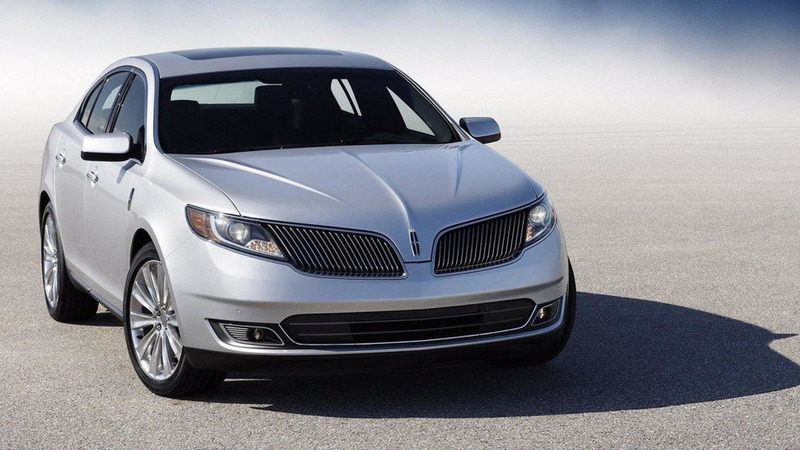 Lincoln has unveiled the 2013 MKS facelift in Los Angeles. Looking more refined than ever before, the model has a new front fascia with a revised grille and HID headlights. There's also a new rear bumper, restyled exhaust tips and LED taillights. The cabin features a new instrument cluster, revised trim (Prussian Burl and Brown Swirl Walnut) and an 8-inch touchscreen display. Heated and cooled front seats are standard, but a heated steering wheel is a new option. Under the hood, two engines are available. The 3.7-liter V6 has been upgraded to produce 300 hp (224 kW / 304 PS) and 275 lb-ft (372 Nm) of torque - an increase of 26 hp (19 kW / 26 PS) and 5 lb-ft (7 Nm). Despite the extra oomph, fuel efficiency improves to 19 mpg city / 28 mpg highway (FWD) and 18 mpg city / 26 mpg highway (AWD). The 3.5-liter EcoBoost V6 has 355 hp (265 kW / 360 PS) and 350 lb-ft (474 Nm) of torque. 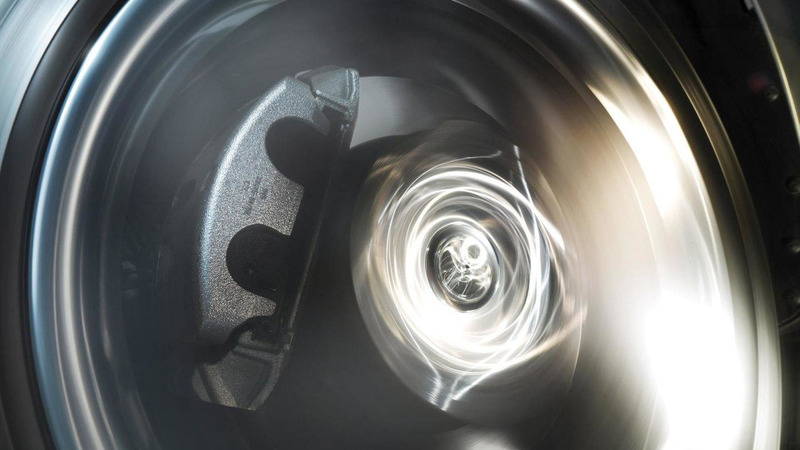 It is connected to a six-speed automatic transmission and an all-wheel drive system. On the handling front, the MKS has a new continuously controlled damping system with modes: Normal, Sport and Comfort. There's also an electric power steering system, improved brakes and torque vectoring control. Pricing remains a mystery, but the facelifted MKS will be launched next spring.